NonStuff Festival 2015 are returning to Wiston Lodge which offers the perfect landscape for fully realising our part in nature, and unwinding. It is a fitting place for a weekend filled with Yoga & Meditation. 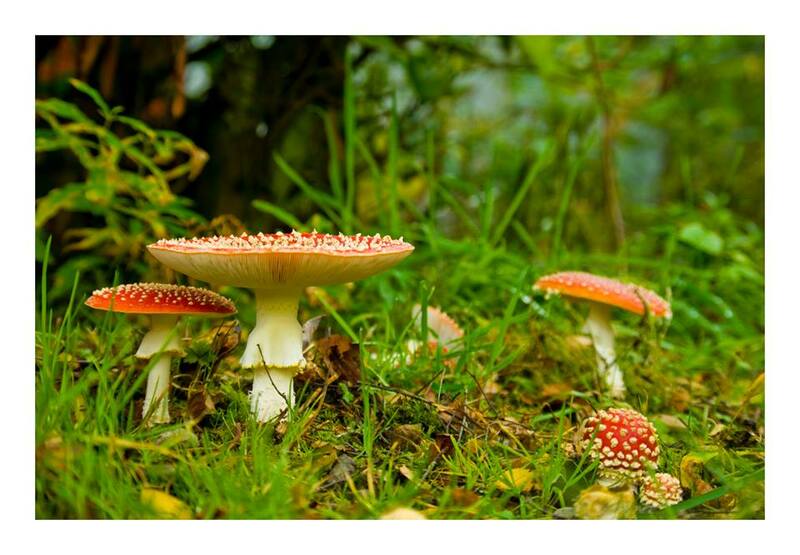 We will be offering lots of opportunities to connect with nature, get grounded, learn new techniques, or practice the ones that have gotten rusty, whilst being immersed in nature alongside like-minded people. We have some great teachers & facilitators, for all of you interested in being still, being mindful and stretching your mind & body. Kids acrobatic yoga and song session. Yoga, Health and Happiness for Teens. This workshop will be for the teens to stretch, enjoy their bodies, express themselves through movement and breath. It will be about acceptance and delight in our incredible beings. Jennifer’s first teacher was her mother who is an Iyengar Yoga teacher. After moving to New York Jennifer’s practice deepened with the inspiring teachers and the great need for calm within the busy city. Whilst in New York she completed her 2 year teacher training at the Iyengar Institute and went on to spend 4 months in India with the focus on learning Yoga from great teachers such as Geeta Iyengar. She has had the privilege of teaching all ages and in many different parts of the world from India to California. Now back in her home, Scotland, she wishes to bring all that she has been lucky enough to learn and experience here. I am a Somatic Movement Therapist and Educator. I trained at Institute of Bodywork and Movement Therapy. I work part time as a Weaving workshop leader with people with learning difficulties. I have been a therapist for 11 years now after leaving the world of Software Engineering. 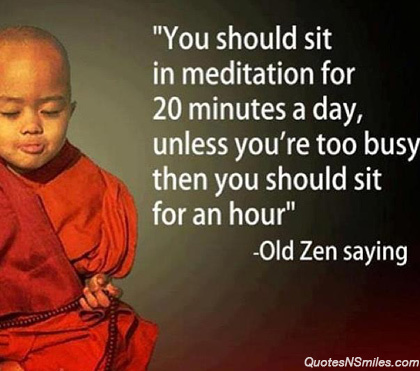 I teach meditation to adults and children, do confidence building workshops and am a Reiki Master Teacher. I have worked mainly in Edinburgh and the Scottish Borders. I regularly run retreats and classes at Stobo Castle and meditation at Peebles High School as well as running my own private classes and 1-1 sessions. Trained in Mind Calm, Mindfulness and Connected Kids meditation. Kirtan, devotional singing and Mantra chanting. Alan Skirving has been practising Tai Chi since 1997 and has studied with several teachers in the Cheng Man-ch’ing and Huang Sheng Shyan lineage, including a number of direct senior students of both. He has also practised yoga for many years, with a particular interest in ‘Scaravelli-inspired’ yoga, as well as various approaches to meditation and healing. Using energy medicine techniques including acupressure tapping, affirmation work, yoga and tai chi movements, massage and visualization you can learn a basic routine you can do daily to keep your energies lifted and keep happy. 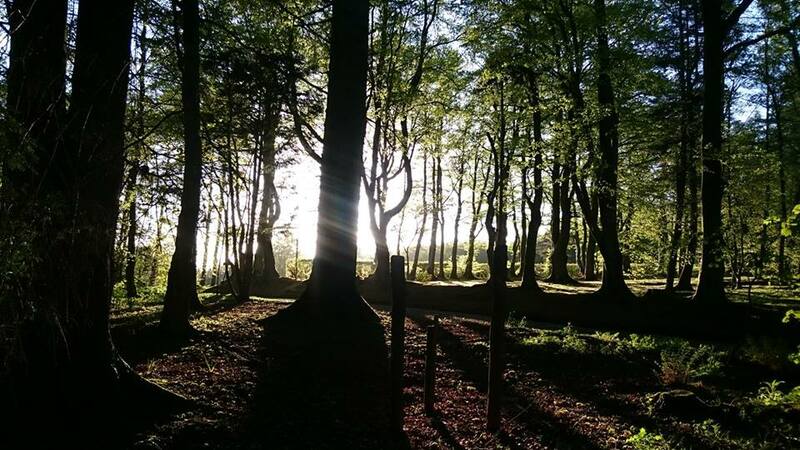 Come and join us for a weekend of relaxation, calm, quietness and nature connection.We will be offering camping as part of the ticket price, or you can book a room in the Lodge or one of the Timber cabins if you come with a few folk. And if you like, you can also join in some in of our other activities, and of course enjoy the gentle and rousing sounds of the festival music. 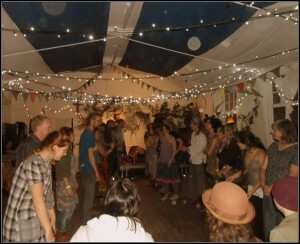 One of Wiston Lodge’s major attractions is our outdoor space. Our 52-acre estate consists of a wide variety of woodlands, with a large campsite and a productive vegetable garden. Policy woodlands. These woodlands, surrounding the main house, consist of interesting and exotic trees and plantings. This creates a beautiful area in the immediate surroundings of the main house. 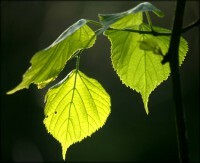 Regenerating woodland. This area is undergoing natural regeneration, with pioneer species and some native broad-leaf planting. 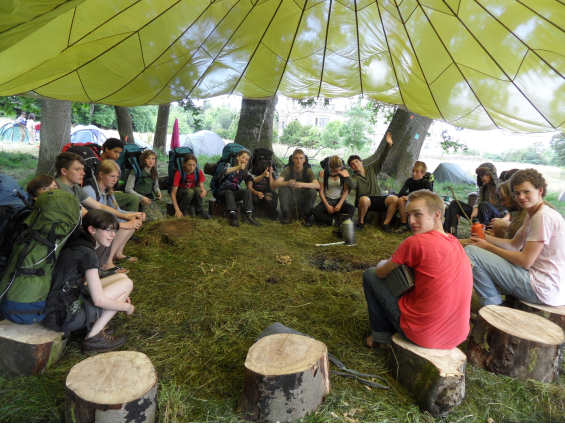 An ideal place to demonstrate the natural environment, possibly as part of the John Muir Award. Plantation woodland. We have three plantations: An area of Sitka Spruce which provides firewood and building material, a larch plantation approaching maturity, and a mixed plantation of young larch and ash trees. Vegetable garden. Our organic vegetable and herb garden provides food for our guests and a great environment to learn about food growing. 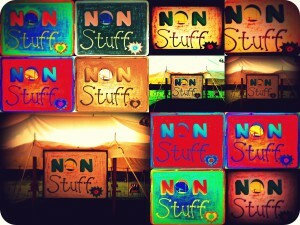 1) Come along to NonStuff festival for three days of workshops, music, nature connection and fun. 2) Support a fantastic project – happening right here in Scotland. Douglas & Rhyddian are planning to offer wilderness training for Scottish teens, AND they are just £146 away from their tipping point in their crowdfunder. 3) NonStuff festival have donated 2 tickets for the three day event (which include camping) to support Dougie & Rhyddian. So, if you pledge the money to them and their project, you save £5 – a bargain 🙂 you support a great initiative, and your all organised to join us! !